They say that a properly inflated tire can be the difference between a crash and safety. 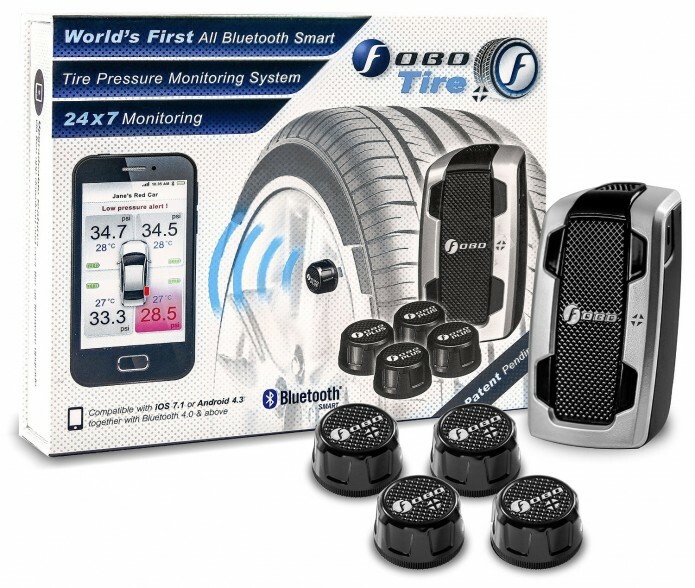 So stay safe on the road with this wireless real time tire pressure monitors from FOBO. Just screw onto the tire inflation stem and connect to the modules with your smart phone to begin receiving real time pressure data. Bondic – Repair anything without glue!